The society holds the annual Kelowna Pride Festival along with periodic social events throughout the year. The society also provides support for an LGBT2Q+ youth group and a Trans peer support group. 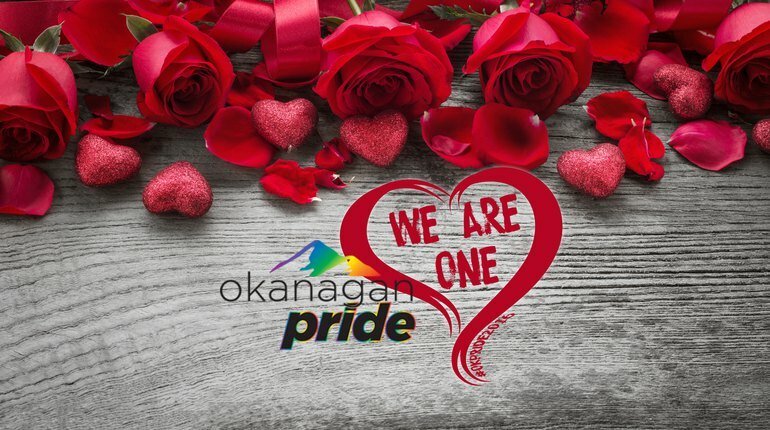 Happy #Pride to everyone in #Kelowna today. For our #LGBTQ2+ community and all their friends & allies, it is a celebration of individuality and also of a collective. Be who you are, love who you want to love, and be proud of what you want to achieve. 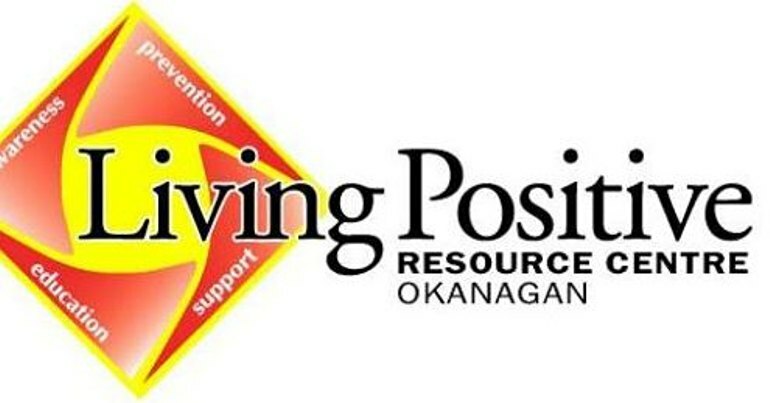 Vote now for Living Positive Resource Centre by selecting an emoji below! Winning the $50,000 SimpleGenerosity grant from Valley First, a division of First West Credit Union and Enderby & District Financial, a division of First West CU would help them expand their Etcetera youth group that provides youth the opportunity to learn about self-care and making healthy choices in a supportive environment. They believe that all humans have the right to comprehensive, non-judgmental services based on individual need and through education and prevention efforts, they work to reduce the risk of harm to individuals and the community. Thank you for helping us celebrate Canada150 and strengthening our communities with SimpleGenerosity! Be sure to help support our rainbow youth! 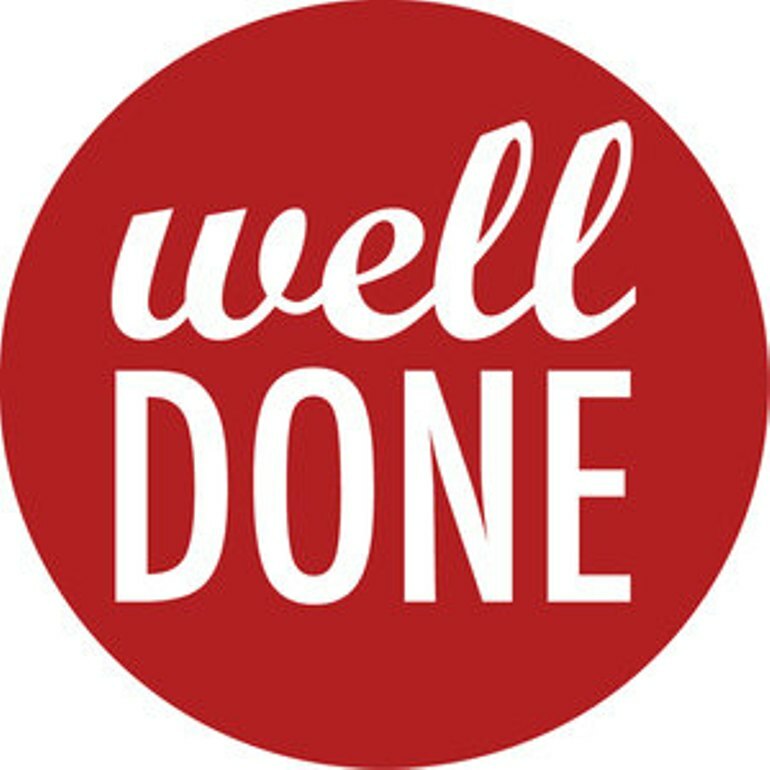 The Living Positive Resource Centre has applied for the SimpleGenerosity Grant from Valley First, a division of First West Credit Union and Enderby & District Financial, a division of First West CU. Give them a vote to help them win! 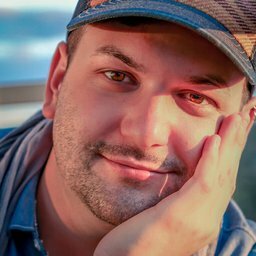 I wanted to contribute to the LGBTQ+ community at UBC Okanagan. 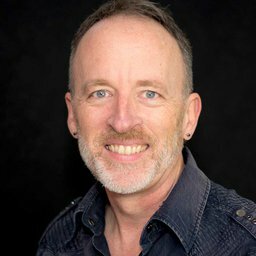 When I first started taking classes at the university, there was not much of a community, and the Pride Resource Centre was going through some difficult transitions. Both coordinators were graduating, and no one was in line to take over. I decided that I needed to step up and inspire UBCO to care about the LGBTQ+ community. While I work with all parts of the LGBTTQQ2IPA community, my passion is with gay men's health. I have been privileged to work with vancouver based organizations such as the CBRC (Community Based Research Centre) and the Provincial Gay Men's and HIV Working Group and the BC Centre for Disease Control. With these groups I contributed to a provincial action plan on HIV health and will be assisting with sexual health surveys during Vancouver Pride. 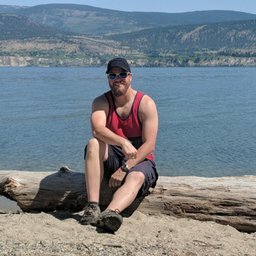 I started volunteering originally with the Okanagan Pride Society and I wanted to try and make a difference by getting the community to be more connected with one another. I am most passionate about equality in our society, especially the LGBT community. 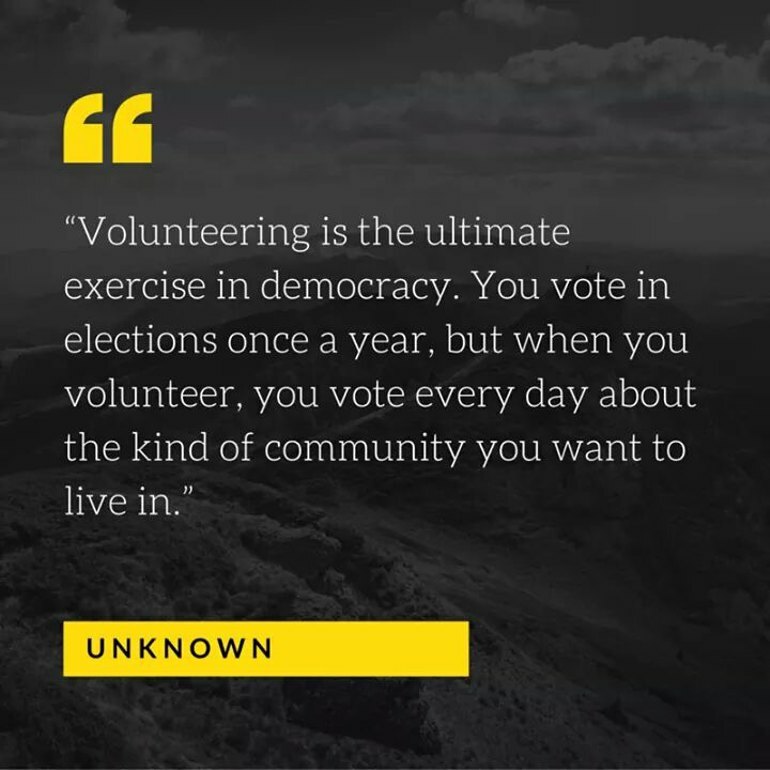 Happy Valentines to all in the Volinspire community! Did you know that non-profits can qualify to get free and subsidized technology products through techsoup Canada? Things like Google Apps, Office 365, Adobe Photoshop Elements, and much more. We had great fun hanging out with some Volinspire team members at Accelerate Okanagan's #NYKO2016 last night. Networking is fun! We're going to be attending the Connect Now Kelowna luncheon Jan 13. It's a great opportunity to network and it is their inaugural event! I hope you can come too! 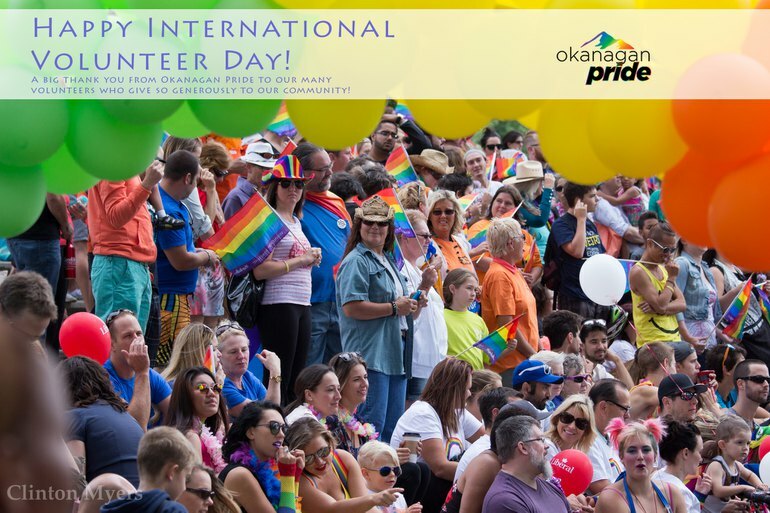 A big thanks from Okanagan Pride on International Volunteer Day to all community volunteers who give so generously of their time!